Substitution of the usual hydraulic drives in an injection machine by electrical ones. Complete mechanical and electrical design of the machine, including CNC programmes. Injection machines are traditionally hydraulically driven. This project puts forward the substitution by electrical drive, thus enabling better control of the injection process. The complete mechanical and electrical design of the machine, including the CNC programmes, was undertaken. 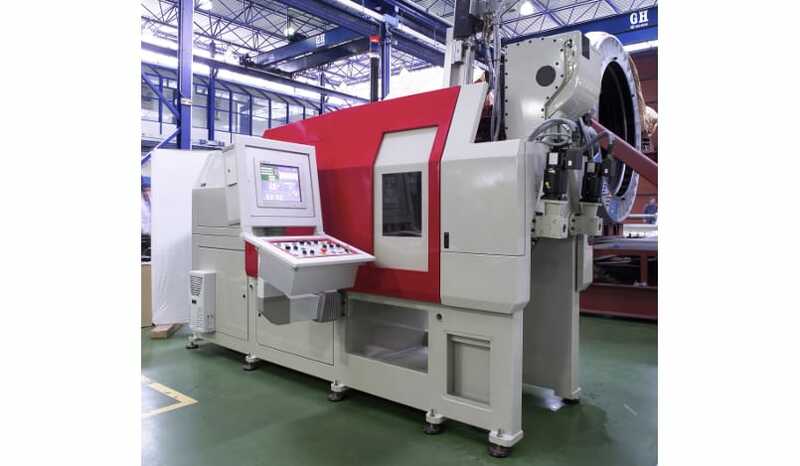 It was the first prototype of an electrical-drive injection machine constructed in the country.